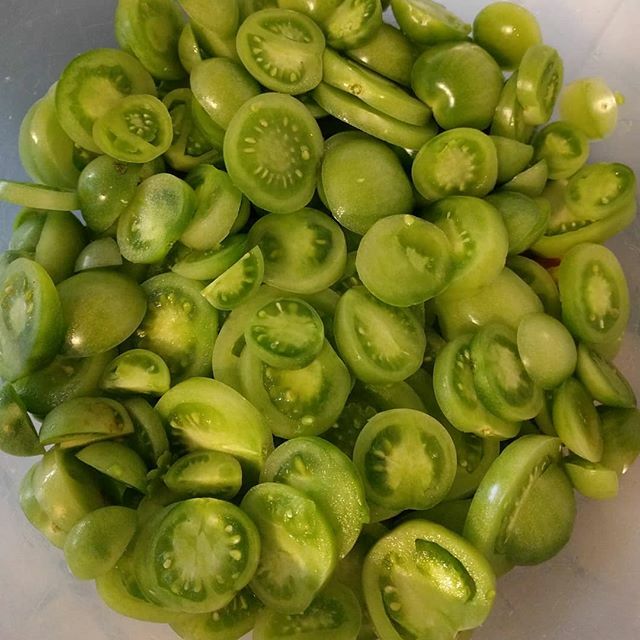 Skillett.com » Blog Archive » I spy enough green tomatoes for @emmerr78 to make Green Tomato Chutney! I spy enough green tomatoes for @emmerr78 to make Green Tomato Chutney! This entry was posted on Friday, October 5th, 2018 at 3:21 pm and is filed under Quick Posts. You can follow any responses to this entry through the RSS 2.0 feed.